Today, majority of us are not aware about scientific reason behind Navratri fast. Navratri fasting is observed in that time of the year when there is a change in season. The body also undergoes numerous changes after the long rainy season. Sudden change in climate causes numerous diseases and the immunity is comparatively low. It is believed that the Agni in the stomach (digestion process) is dormant during this time of the year. Therefore digestion process is slow. The 9-day Navratri fast helps in removing all kinds of impurities from the body. It helps in detoxifying. The important organs involved in digestion and cleansing gets much needed rest. So simple and easy to digest food is taken during the period. Non-vegetarian food is avoided as it takes long time to digest. Including seasonal fruits and traditional food items helps in developing better immunity. Stop following all kinds of advises given by advertisements, modern day nutritionists, television channels and newspapers. Today, what we consume in the name of vrat food is mostly fried items. It should be completely taken out of Navratri fast menu. Go back to your elders and older people in your region and community. Find out from them what they ate during Navratri. Each region has a particular diet that is suitable for the region. There is a scientific reason and valid logic in it. Bring back all the food items that our grandparents and great grandparents ate during Navratri. Food then was not for profit. It was purely meant for satisfying hunger. It was meant to help the body function properly and not to cater just to the taste buds like today. Make it a mission to find out all the lost navratri food and recipes. Replace all packeted vrat foods with traditional and original navratri food. 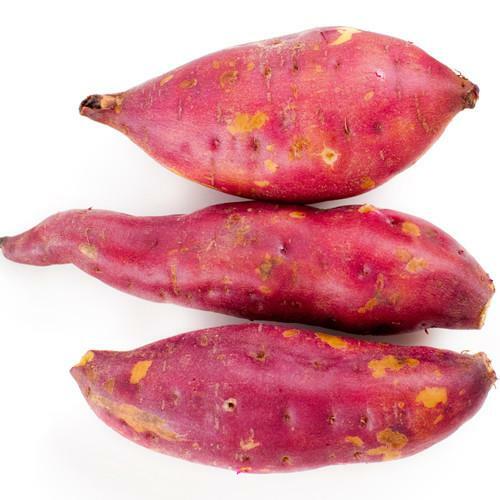 For example shakarkandi (or sweet potato) is usually found during the Navratri period. It contains ample amount of Vitamin C which improves the immunity. It also contains Vitamin D and iron. It also contains manganese, which increases the metabolism and balances the blood sugar levels in the body. It prepares the body to face the upcoming winter season. 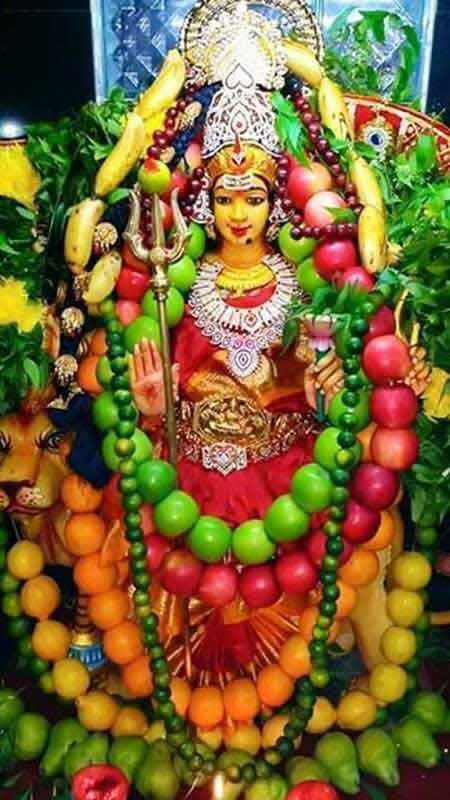 It must be noted here that Mother Goddess Durga is also Shakambari Devi (the goddess of vegetation) and Annapurna (who nourishes all living beings on earth).